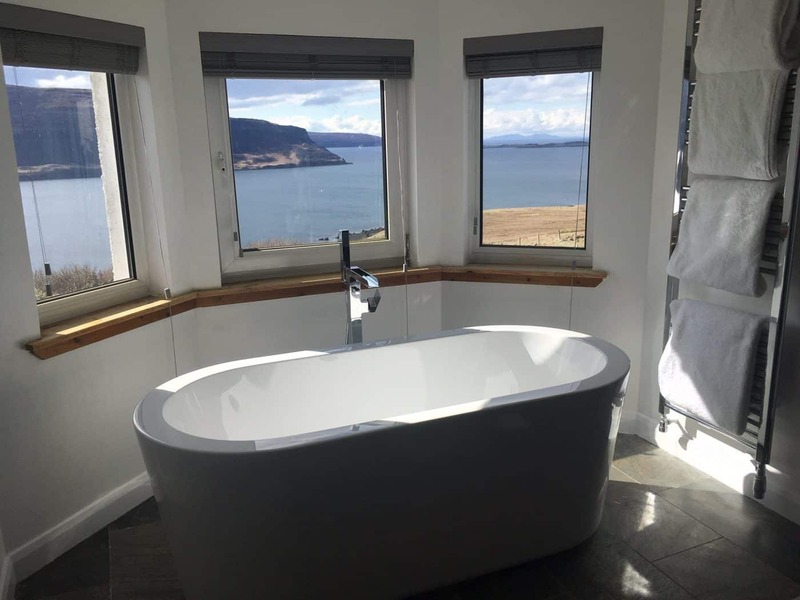 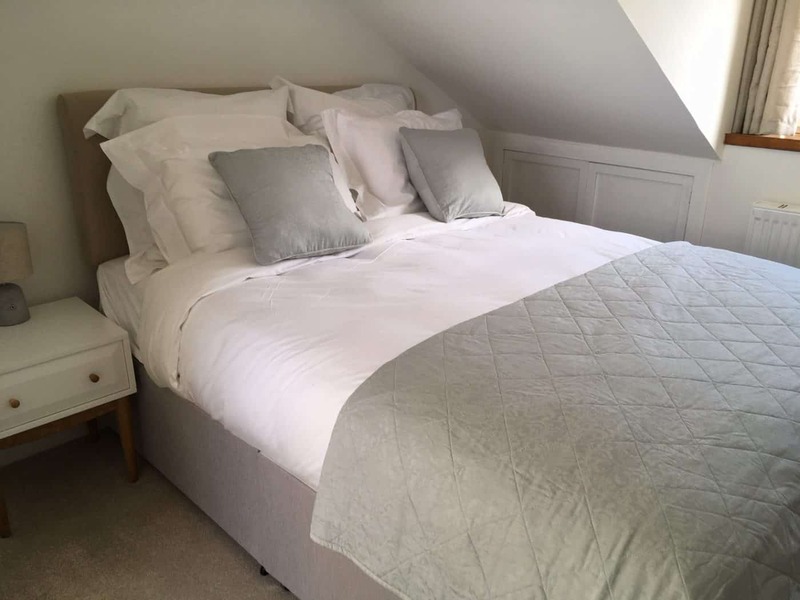 33 Lochbay is a cosy bed and breakfast with two en-suite double bedrooms featuring comfortable beds, modern decor and quality furnishings. 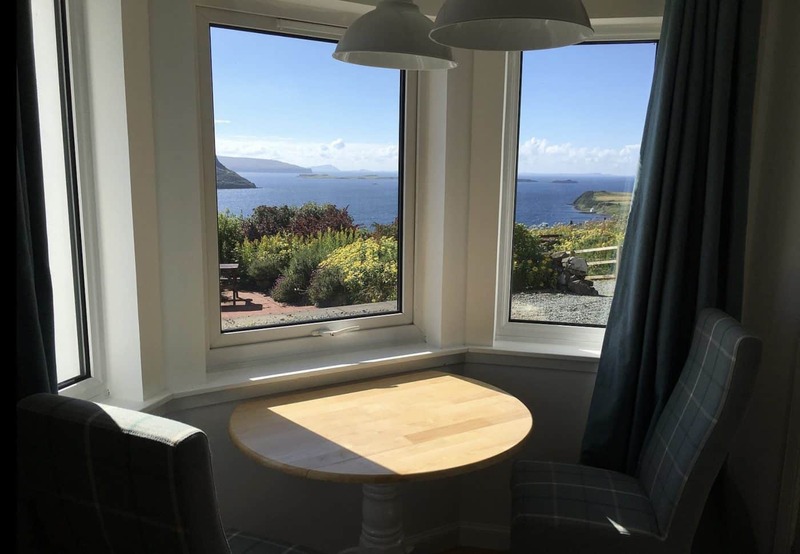 Situated on the croft, meet our friendly rough collie, the hens and the highland ponies, and let us set you up for the day with a generous fresh breakfast. 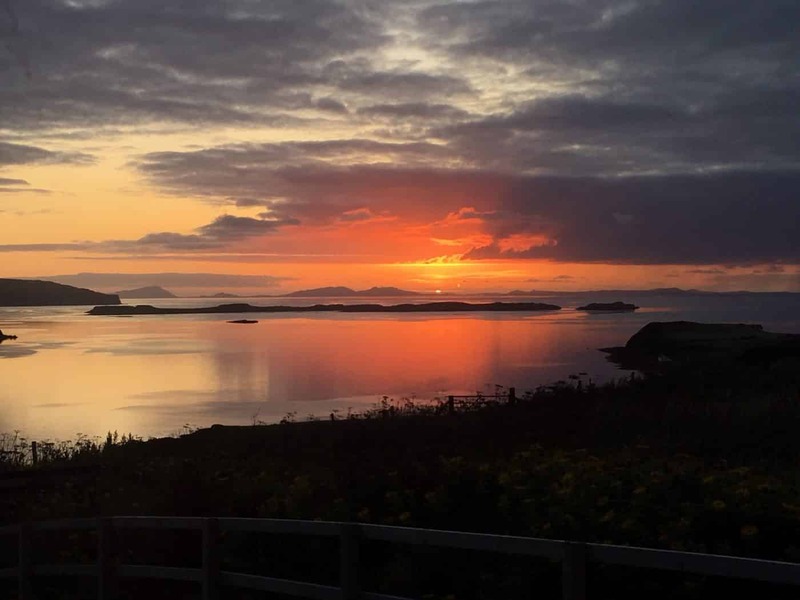 Within easy reach of a pub and a highly regarded restaurant, we offer a great base on the tranquil Waternish peninsula from which to explore the island.